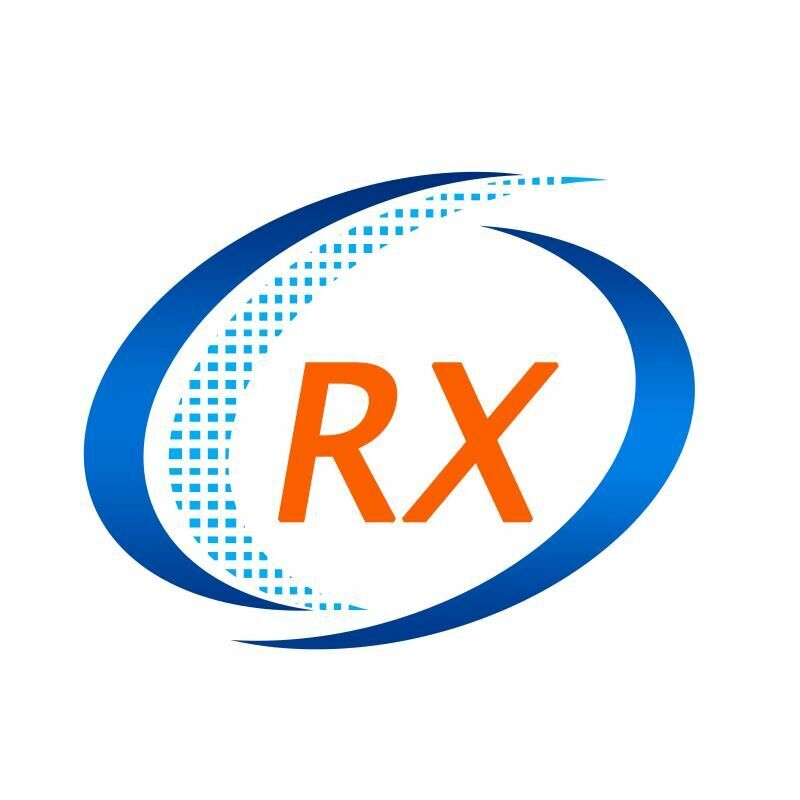 Product categories of Natural Graphite, we are specialized manufacturers from China, Natural Graphite, Expanded Graphite suppliers/factory, wholesale high-quality products of Colloidal Graphite R & D and manufacturing, we have the perfect after-sales service and technical support. Look forward to your cooperation! Natural Graphite, as its name implies, is naturally formed by natural Graphite, which is generally found in graphite schist, graphite-gneiss, graphite-bearing schist and metamorphic shale. The chemical composition of graphite is carbon (C). Naturally produced graphite is rarely pure and often contains impurities, including SiO2, Al2O3, MgO, CaO, P2O5, CuO, V2O5, H2O, S, FeO and H, N, CO2, CH4, NH3, etc. Natural graphite minerals are black, steel gray, striated black; Metallic luster, crypto, dull, opaque; The hardness is isotropic, the vertical cleavage surface is 3 ~ 5, the parallel cleavage surface is 1 ~ 2; Qualitative soft, density is 2.09 ~ 2.23 g/cm3, have the feeling of greasy, easy to contaminate finger. Mineral chip under the transmitted light is generally not transparent, extremely thin can pervious to light, the light green gray, refractive index of 1.93 ~ 2.07, under the reflected light is light gray, reflective pleochroism, Ro gray with brown, Re dark blue gray, reflectivity Ro23 (red), Re5.5 (red), the reflected color, double reflection were significantly, strong heterogeneity, polarization color for straw yellow. Graphite is a complex six-party double cone, assumes the six-party tabular crystal, common simplex are parallel double, six-party double cone, hexagonal prism, but in good condition with rare crystal forms, the generally show scaly or platy, aggregate density lump, earthy or globular. The process performance and usage of graphite is mainly depends on the degree of crystallization, in accordance with its natural Graphite Crystal morphology can be divided into crystalline graphite, Flake Graphite) and aphanitic graphite (earthy graphite) two types of industry. In the crystalline (scale) graphite ore, the diameter of graphite crystals is greater than 1 mu m. Ore grade is low, but optional; The mineral associated with graphite is usually mica, feldspar, quartz, diopathic stone, diabase, garnet and a small amount of pyrite, calcite, etc., some of which have some useful components, such as rutile and vanadium. The ore is scales, grainy scales or granulocyte structures, flaky, flaky, or blocky structures. Crystalline (scale) graphite is divided into High Purity Graphite, High Carbon Graphite, Medium Carbon Graphite and low Carbon Graphite according to the fixed carbon content. The high purity graphite (fixed carbon content is greater than or equal to 99.9%) is mainly used for flexible graphite sealing material, nuclear graphite, instead of platinum crucible for chemical reagent melting and lubricant base material, etc. 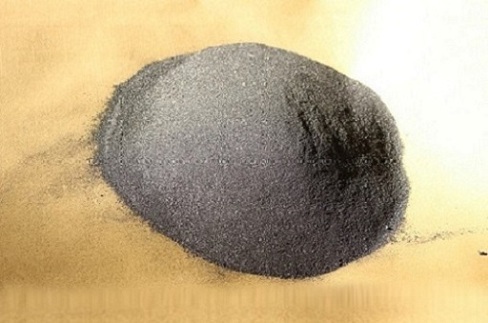 High carbon graphite (fixed carbon content 94.0% ~ 99.9%) is mainly used for refractory materials, lubricant substrate, brush raw materials, carbon products, battery raw materials, pencil materials, filling materials and coatings, etc. Carbon graphite (80% ~ 94% fixed carbon content) is mainly used for crucible, refractories, casting materials, foundry coatings, pencil raw materials, battery materials and dyes, etc. Low carbon graphite (fixed carbon content 50.0% ~ 80.0%) is mainly used for foundry coatings. Cryptocrystalline graphite is also called soil graphite or amorphous graphite. In cryptocrystalline graphite ore, graphite crystals are less than 1 mu m in diameter, which are microcrystalline and can only be seen in the electron microscope. High grade of ore, but poor selectable; The mineral associated with graphite is often quartz and calcite; The ore is microscaly - cryptocrystalline structure, block or soil structure. Cryptocrystalline graphite ore is mainly distributed in contact metamorphic deposits. Actually the diameter graphite flake graphite ore is uneven, the so-called crystalline graphite ore, may also contain the aphanitic graphite, are too many content is often referred to as the mixed type graphite ore, may also contain a small amount of aphanitic graphite quality mineral crystalline flake graphite piece diameter slightly larger than 1 microns. Cryptocrystalline graphite ore is mainly used in pencil, battery, electrode, graphite emulsion, graphite bearing ingredients and the raw materials of battery carbon rod. The non-ferrous graphite is mainly used for casting materials, refractory materials, dyes and electrode paste.